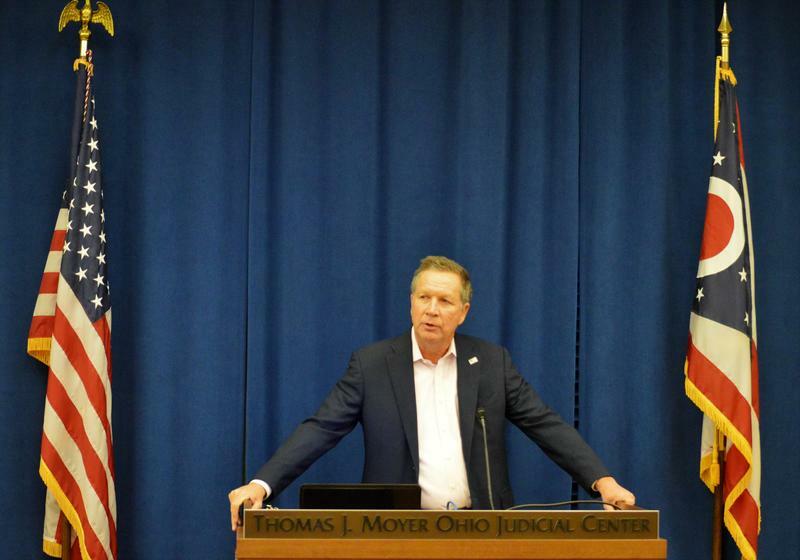 Ohio’s top elected Democrat has been critical of the policies and executive orders coming from President Donald Trump. One of Trump’s Republican opponents was asked about these concerns and the public response. About 70 people who were protesting President Donald Trump's ban on travelers from seven Muslim-majority nations have been arrested at Ohio University. 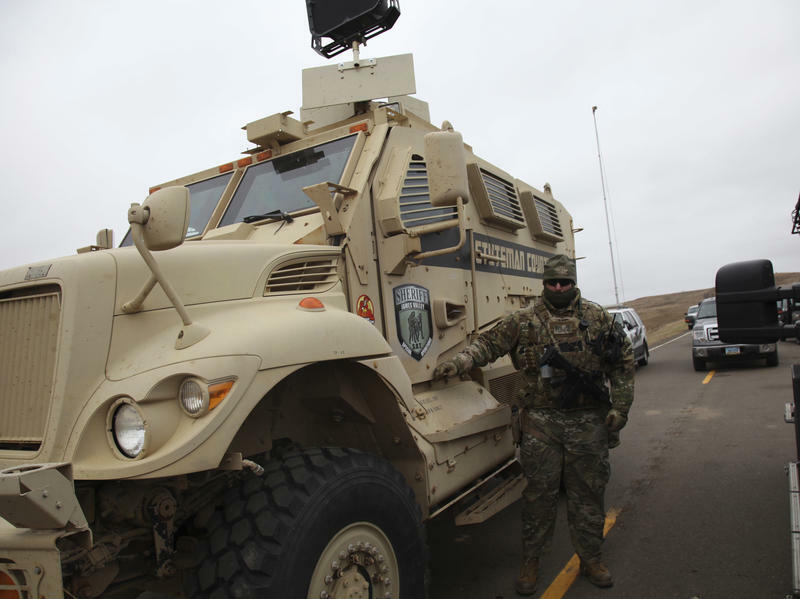 They began Saturday as a series of pop-up demonstrations outside several major airports. 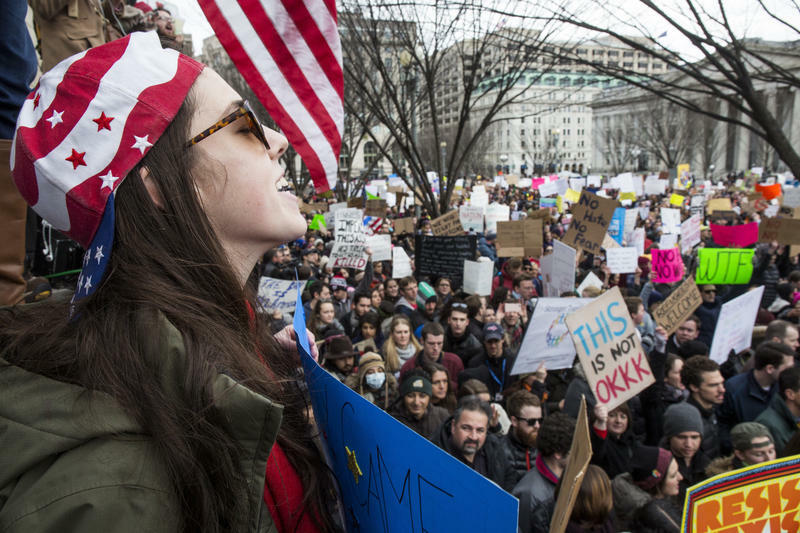 But by Sunday, the protests against President Trump's temporary immigration freeze had leapt from those airports to squares and plazas in cities across the U.S.
Outside the White House, in Boston's Copley Square and Battery Park in New York City, immigrant advocacy groups have organized protests to register their discontent with the executive order Trump signed Friday. 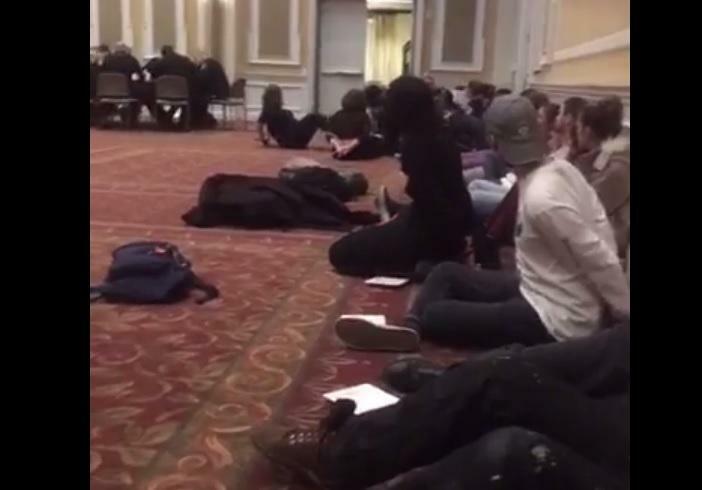 Several civil rights activists were arrested Tuesday night for staging a sit-in at Sen. Jeff Sessions' office in Mobile, Ala., to protest his nomination as U.S. attorney general. The sit-in was staged by the NAACP and portions were broadcast live online. 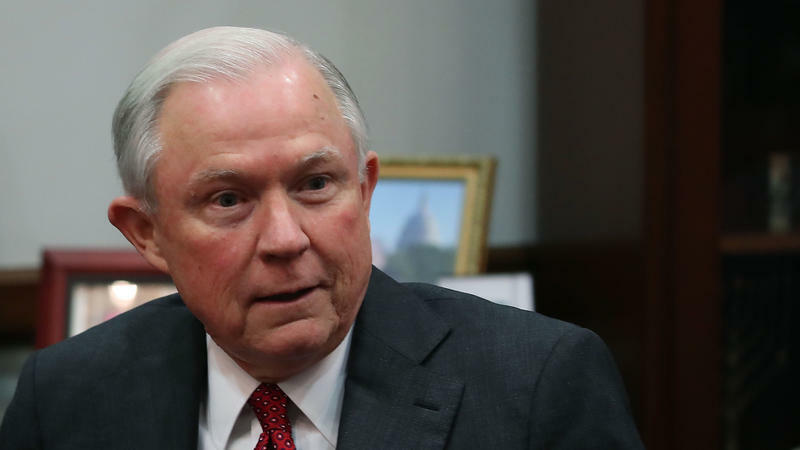 The NAACP has sharply criticized Sessions' record on civil rights, voting rights and criminal justice reform. 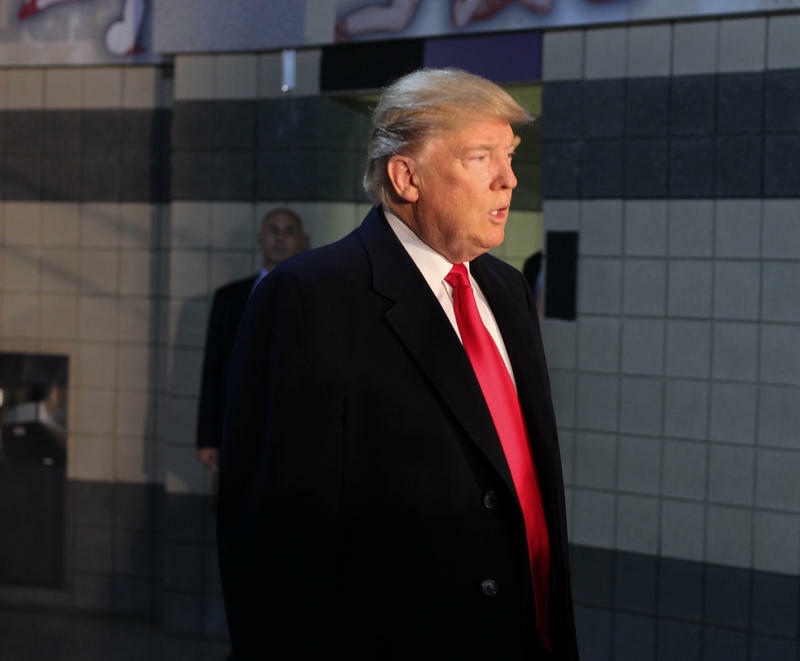 President-elect Donald Trump visited the Ohio State University on Thursday afternoon to meet with victims and law enforcement involved in the November 28 attack. 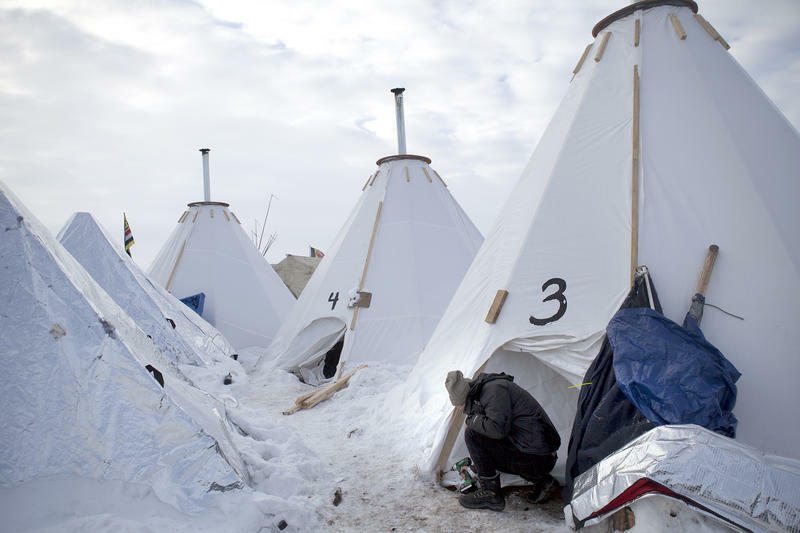 Protesters have been camped for months at the construction site of the Dakota Access Pipeline in North Dakota. Now, winter has arrived, dumping almost 2 feet of snow on the encampment in the last week of November. The winter storm hit just before news that President-elect Donald Trump indicated he supports completion of the pipeline. 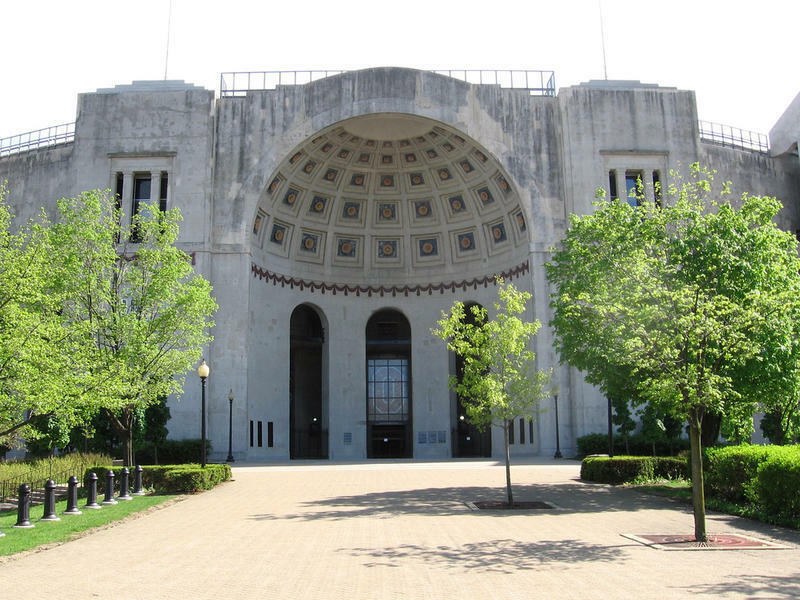 Ohio State's campus is a vastly different place today than it was 50 years ago. Social movements were shaping the campus and student body throughout the 1960’s. Equal rights for women, civil rights and antiwar sentiments fueled tensions that eventually erupted in violent protests and rioting in 1970. Since the results of Tuesday's presidential election, protests have sprung up in cities across the country—and now in Columbus, as well. On Thursday evening, nearly 1,000 people gathered at the state capital downtown to denounce Donald Trump as America's next president. 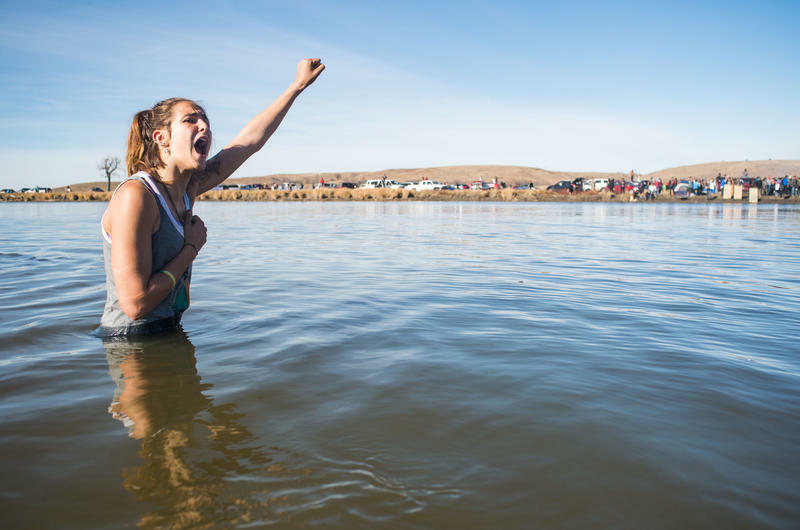 President Obama said Tuesday that the U.S. Army Corps of Engineers is examining possible alternative routes for the Dakota Access Pipeline. 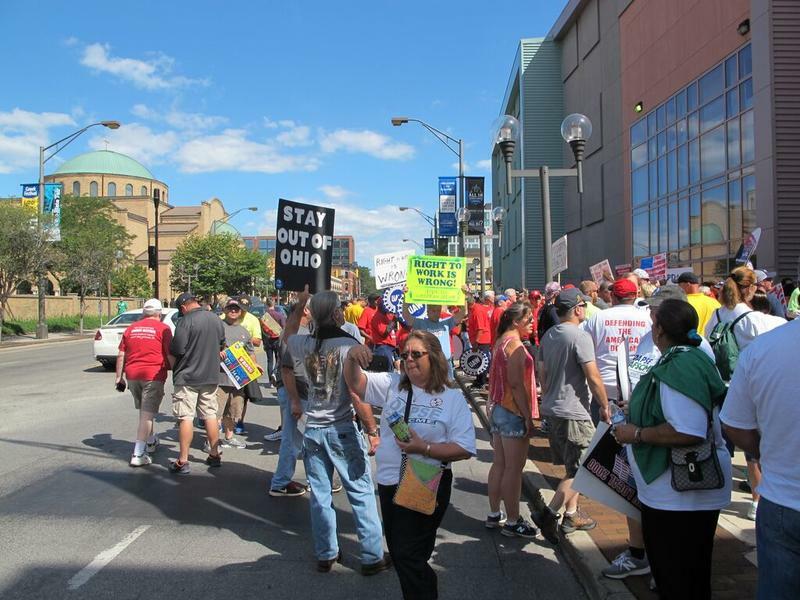 Hundreds of union workers and their supporters demonstrated and marched in downtown Columbus to protest the politics of billionaire industrialists Charles and David Koch and their flagship conservative organization, Americans for Prosperity. Late last month thousands of protesters flooded the streets of Hong Kong, barricading major thoroughfares and demanding a more democratic government. Authorities are fighting back with pepper spray, but the protesters may be winning tactical victories. This hour we'll talk about the roots of tensions between Hong Kong and mainland China, and why the protests matter.